Topic: If you could keep any species of ant in the world, what would it be? 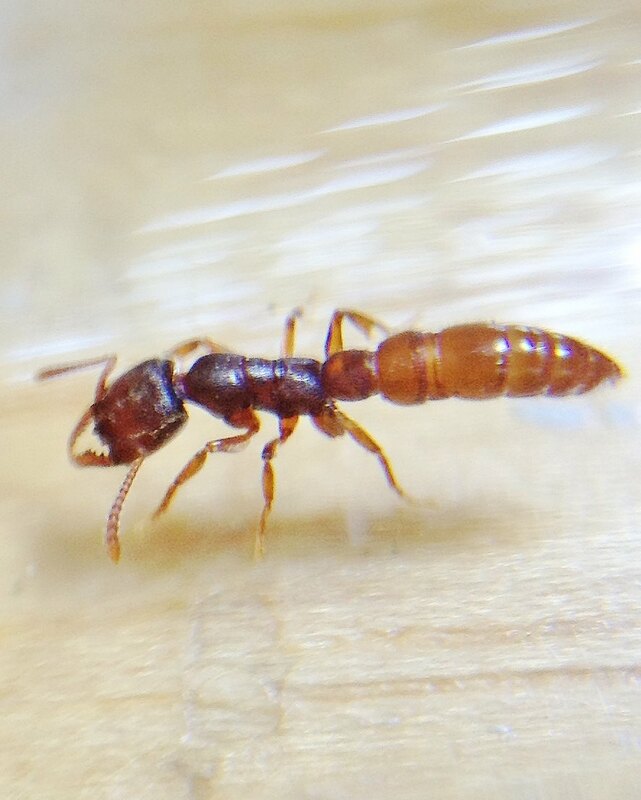 Re: If you could keep any species of ant in the world, what would it be? Mystrium. Any species is fine.